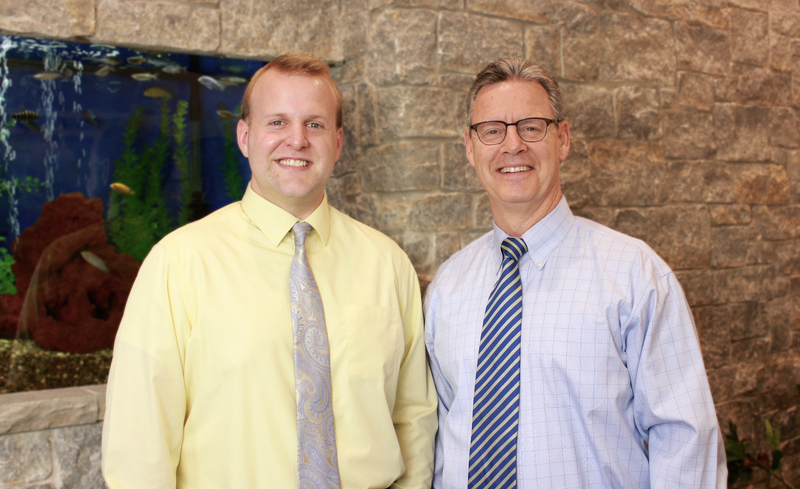 Dr. Craig Mueller is genuinely committed to your total well being with thirty years of experience in providing chiropractic therapy of the spine, methods of natural supplementation, and educating you for a new pain-free life-style. If we can help we will, and we will always refer when you need another type of doctor to meet your needs. Using the best equipment, including the one of a kind 15watt Class IV K-Laser Cube Laser, we aim to restore balance to your body. We utilize posture/stability scan technology for orthotics from Foot Levelers, the Lloyd Galaxy Ultimate Table, the Kennedy Neural-Flex table for spinal decompression, Zytoscan Biocommunications, Biotics supplements, and a lifetime of knowledge and experience. 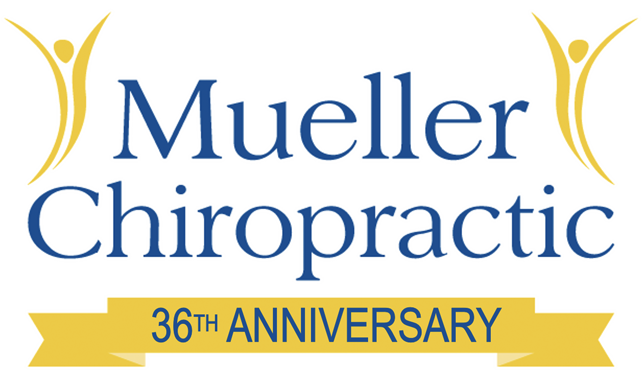 Dr. Mueller has been my chiropractor for over 10 years. I had some serious neck problems from an auto whiplash injury in the early 90s. The injury never properly healed and was pushed over the edge around 2006 resulting in loss of motion in my neck. I can honestly say that what could have become surgery had I followed traditional methods was handled well by Dr Mueller and I know have more mobility in my neck than I have had for decades. He is direct and honest; if he doesn't think he can help and you need to consult a different specialist he will say so. Dr. Mueller has been a lifesaver for me. When I started going to him 7-8 years ago I had pain in my sacrum area that had not improved AT ALL after 3-4 months of therapy with another practitioner. Dr. Mueller realigned it with just 2-3 adjustments and has helped me keep my body in overall great shape ever since. Best of all, he's really a "wellness" practitioner so he can help you achieve overall health and vitality, not just a back/neck that feels good. I definitely recommend! Dr. Mueller is treating my husband and me. He takes time to listen to your complaints and never appears rushed. He is not only a Chiropractor, but has important knowledge of nutrition and would also have the qualifications of being a good counselor. Believe me, he will get to the bottom of your complaints that will help heal you of anything you thought you would have to suffer your whole life and don't have to. Give him a call because his staff is also the best at giving you an appointment at your convenience. Dr. Tinlin is one of the best chiropractors I've ever encountered. While on my through Louisville, Dr. Tinlin gave me an excellent upper neck adjustment and cleared up my migraine. I highly encourage anyone to visit Dr Tinlin. He is very knowledgeable and will help you out on my aspects of your health and wellness. I have seen Dr. Mueller for over 25 years. He takes a holistic approach to treating the problem and not the symptoms. He is part of each of my marathon and half marathon trainings. I always leave feeling like a new person. I appreciate that the Dr.'s take time to really narrow down my aches & pains & get to the underlying cause.